Lawyers asking preachers for copies of their sermons. The optics here are really bad or, as we used to say, it just doesn’t look good. 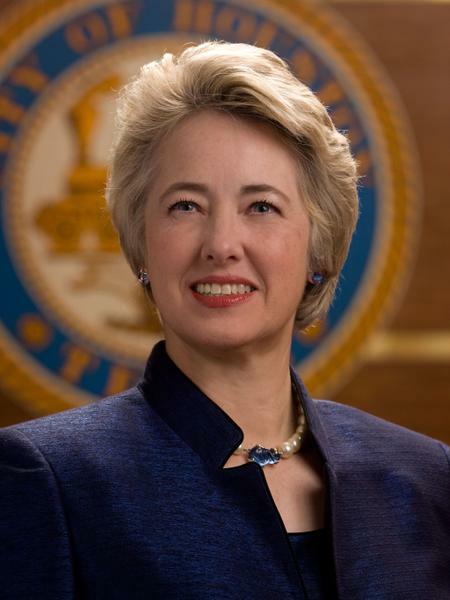 The fuss started when Houston passed the Houston Equal Rights Ordinance (or HERO) which, among other things, outlawed discrimination against the LGBT community. Houston being Houston, organized backlash against HERO was as intense as it was inevitable. Opponents wanted to get a petition rescinding HERO on the ballot in the upcoming election and collected far more than the required number of signatures. The strategy failed when city officials invalidated most of the signatures. Outraged HERO opponents responded by suing the city. Sermons and other forms of public communication were requested by attorneys representing Houston because (a) they believe that HERO opponents intentionally broke the rules and (b) most of the anti-HERO organizing was done in churches by leading members of the religious community. When you sue a major entity, like a municipality, you expect to get a sweeping subpoena during the discovery phase and you expect the request to ask for almost everything under the sun. After negotiation, the demands for information are typically scaled back, and that is happening in Houston. City attorneys are no longer asking for sermons, for instance. But the damage had been done. It matters little whether sermons can legally be subpoenaed (under some circumstances they can); municipalities, especially in Texas, can’t afford to play into the hands of white evangelical outrage. This isn’t an adversarial showdown between secular government and the religious community, it’s a standard legal development. But it was far too easy for the likes of Attorney General (and gubernatorial candidate) Greg Abbott and Senator Ted Cruz to frame the request for information as a full-blown war on religion. The root problem here is that Annise Parker and her administration is so culturally removed from the conservative evangelical world that they failed to anticipate the backlash. When white evangelicals shift over to the Republican Party en masse, no one in the corridors of power to speak for the dominant sector of the religious community. A coalition of liberal whites, African Americans and Latinos can’t feel the pain of white evangelicals, a group that is edging ever closer to outright paranoia. White evangelicals feel disenfranchised, marginalized and discounted . . . even though, in Texas, they have the body politic by the short and curlies. Maybe Annise Parker should appoint a White Evangelical Czar to interpret and anticipate the concerns (legitimate and fanciful) of her opposition. With white evangelicals (and the Republican officials they control) braying about the persecution of the Christian community, you don’t subpoena sermons from powerful preachers even if its your legal right to do so. First Amendment issues aside, it just didn’t look good. These are the same ones who have permitted dumb down of textbooks too. They are the cause of teenage pregnancies. They judge people for wanting to dance. I’m not sure about the dancing part. Twenty years ago, maybe. I once met Annise at the Texas state Democratic Convention and that was a few months back and she brought along her Chief of Staff and security detail. These same Evangelicals organized the Greg Abbott for Governor movement and they surely made sure he was the only Republican winning and almost won all the votes during primary season. Rev. Dr. Alan Bean, you would make the perfect Evangelical Czar.